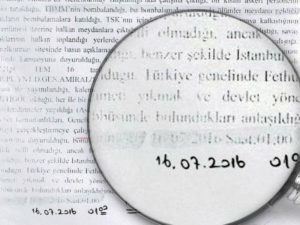 An official document obtained by a Turkish journalist who currently lives in exile has increased suspicions about the way the Turkish government presents a coup attempt in the country on July 15, 2016 and suggests that the events which unfolded on that night were known by state authorities in advance. The failed coup claimed the lives of 249 people while a thousand others were injured. 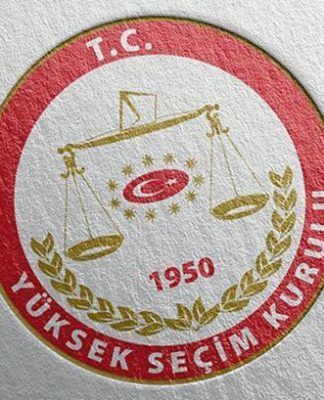 The Turkish government and President Recep Tayyip Erdoğan immediately put the blame on the Gülen movement for the coup attempt and launched a massive crackdown on the movement’s followers as a result of which more than 150,000 people have been removed from state jobs while 50,000 others have been jailed on terrorism charges. 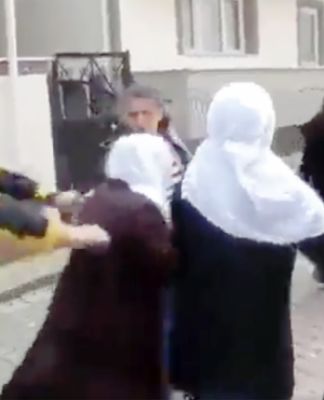 The Gülen movement strongly denies any involvement in the abortive putsch. The document was obtained by journalist Ahmet Dönmez, who used to work for the Zaman newspaper, which was closed down following the coup attempt due to its links to the Gülen movement. Dönmez, who works as a freelance journalist abroad, posted the document on his personal website on Monday. 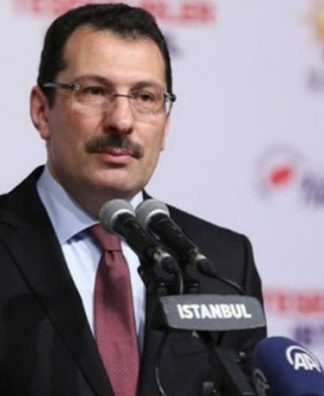 The document is an official paper written and signed by Ankara public prosecutor Serdar Coşkun. The document concerns the raid on Akıncı Airbase in Ankara by the coup perpetrators on the night of July 15. The date on it reads July 16, 1 a.m., three hours after the coup attempt began to unfold. In the document, there are references to some incidents on the night of the coup that had yet not taken place. For instance, it talks about the bombing of the Turkish Parliament and the presidential palace by the perpetrators although these incidents took place later in the night. Photo from Ahmet Dönmez’s website. 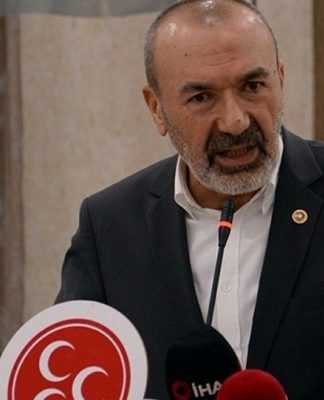 According to an indictment concerning the incidents at Akıncı Airbase on the coup night, the first bomb was dropped on the Turkish Parliament by the putschists at 2:35 a.m., while the second was dropped at 3:24 a.m. Although nobody was killed in the attack on Parliament, the paper prepared by Coşkun says people were killed in the attack. There are also some incidents mentioned in the document but which never took place on the night of the coup. For example, it talks about the siege of National Intelligence Organization (MİT) headquarters in Ankara and the bombing of the Special Forces Command and Security Directorate’s Intelligence Unit by the pro-coup soldiers. The document also gives inaccurate information about the timing of the incidents that took place that evening. For instance, the document says the Boğaziçi and Fatih Sultan Mehmet bridges over the Bosporus were closed to traffic by the coup soldiers at 22:28 p.m. despite the fact that it was at 9 p.m. Similarly, the paper says F-16 jets began to fly over Ankara at 9 p.m.; however, according to the Akıncı Airbase indictment, the first F-16 jet used by the coup plotters took off at 22:08 p.m. in Ankara. The official document also talks about the raid on some private TV stations by the putschists, but no name is mentioned. 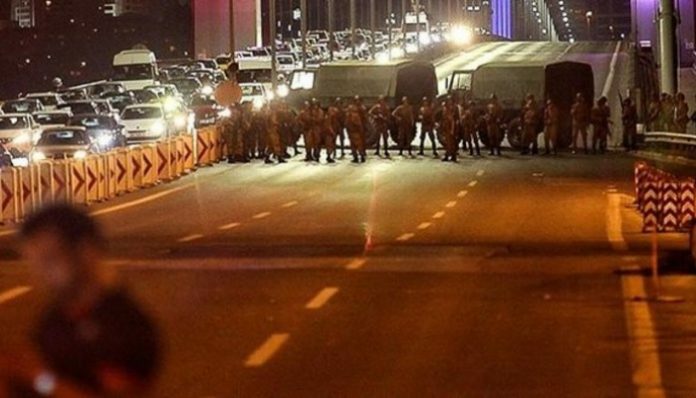 On the night of the coup, it was only the Doğan Media Center, which hosts the CNN Türk and Kanal D TV stations and the Hürriyet newspaper, which was raided by the pro-coup military troops. The raid on the Doğan Media Center took place at 3:10 a.m., two hours after the paper was written. The official document’s presentation of incidents around the presidential palace on the night of the coup is also suspicious. It says the presidential palace was besieged by pro-coup soldiers who aimed to “take over the palace,” but only 13 officers, three of whom were high-ranking, and 10 privates, went to the palace that night. In addition, no bomb was dropped on the presidential complex. It was a car park and overpass near the presidential complex that were bombed on that night. These incidents took place at 6:19 a.m. according to the Akıncı Airbase indictment, five hours after prosecutor Coşkun wrote the document. In Coşkun’s document, more inaccurate information claims the dropping of noise-generating bombs by military jets in Ankara. However, no such bomb was dropped that night. The sonic boom caused by the speed of the jets and their low altitude were mistaken for the noise-generating bombs. Another mistake in the document concerns the appointment of new officers as the chief of general staff and force commanders by the putschists, which never happened. At a time when no evidence had been collected and the incidents were still unfolding, the controversial document names Turkish-Islamic cleric Fethullah Gülen, whose views inspired the Gülen movement, as the instigator of the coup attempt. “Politicians could make such a statement [accusing Gülen], but a prosecutor preparing such a document without collecting any evidence shows that his work was politically motivated rather than judicial,” says Dönmez. According to the journalist, so many mistakes on a one-page document is not normal, and almost every single line in the document contains inaccuracies and makes one reach the conclusion that the state knew beforehand of the incidents that would take place on that night and that it was a staged coup attempt. 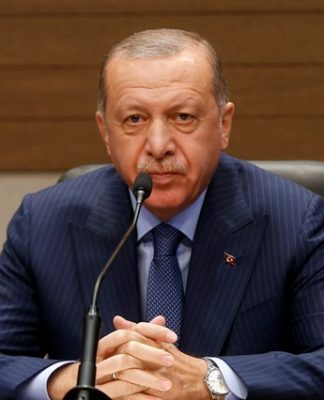 Many in Turkey believe that Erdoğan knew of the coup attempt or was part of the group who plotted it as he wanted a pretext to launch a crackdown on the Gülen movement as well as all his critics to consolidate his one-man rule.